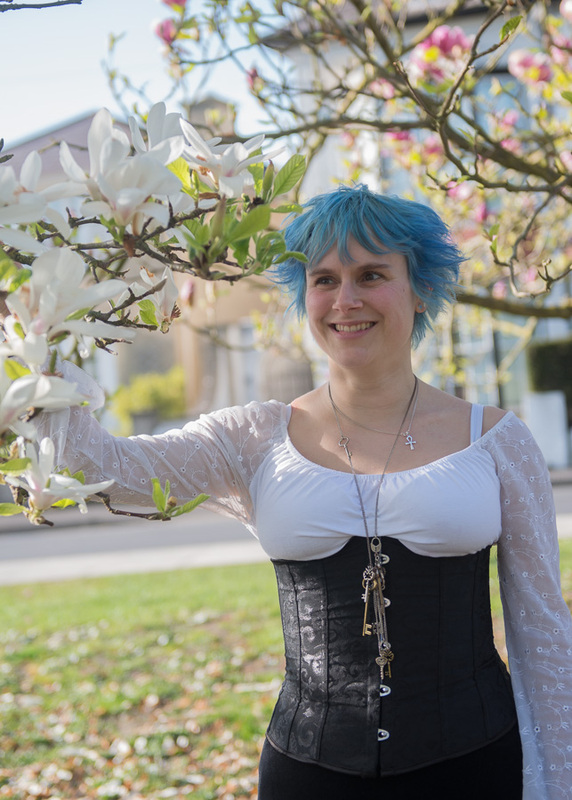 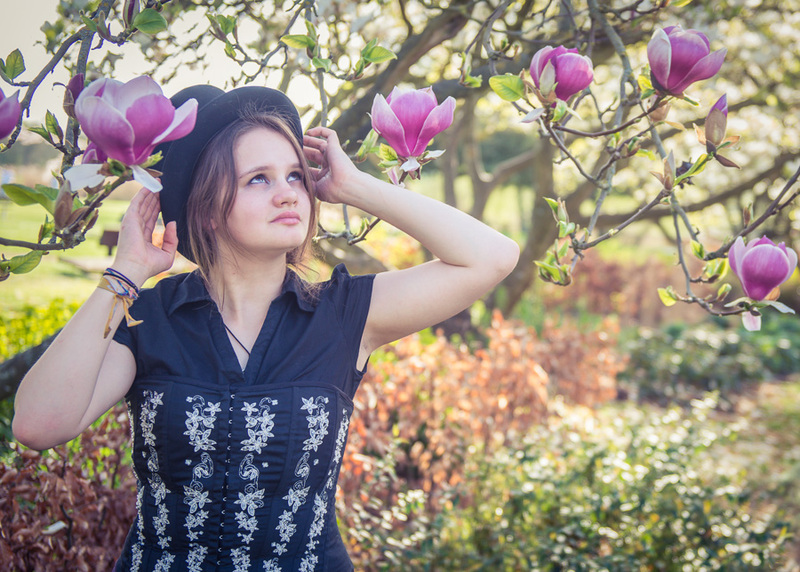 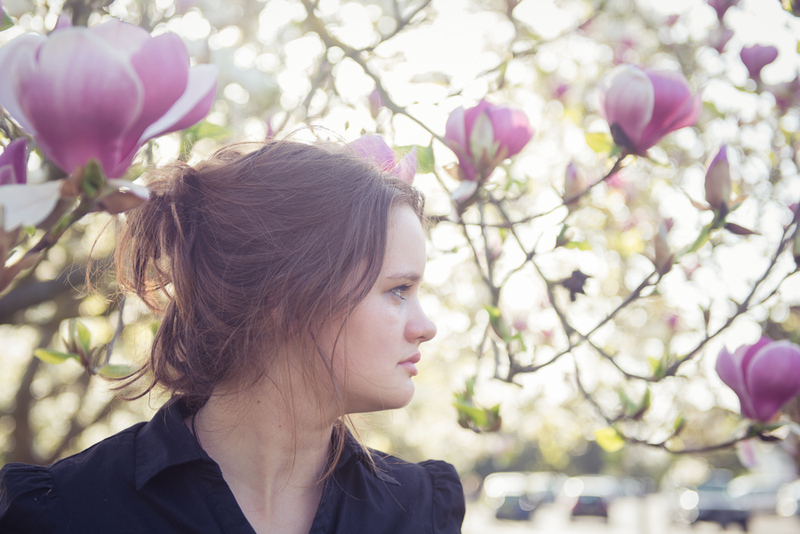 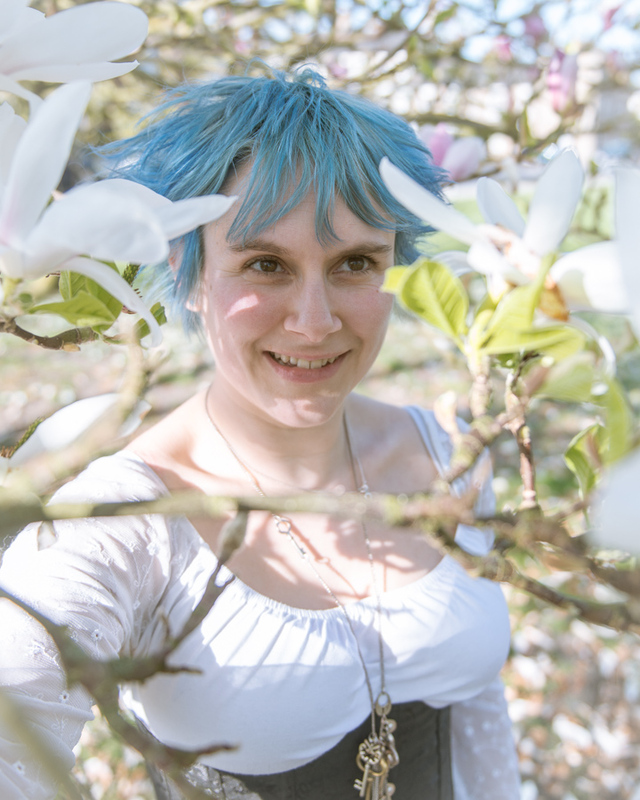 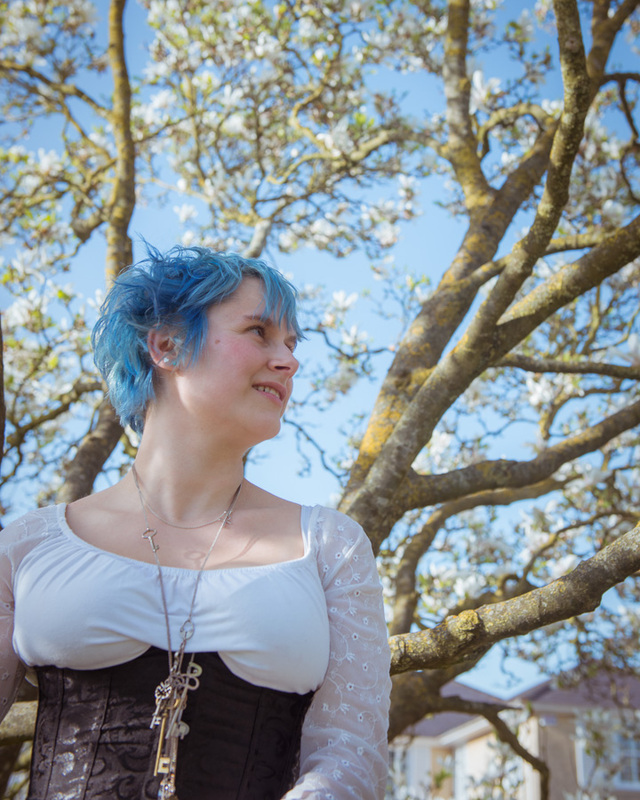 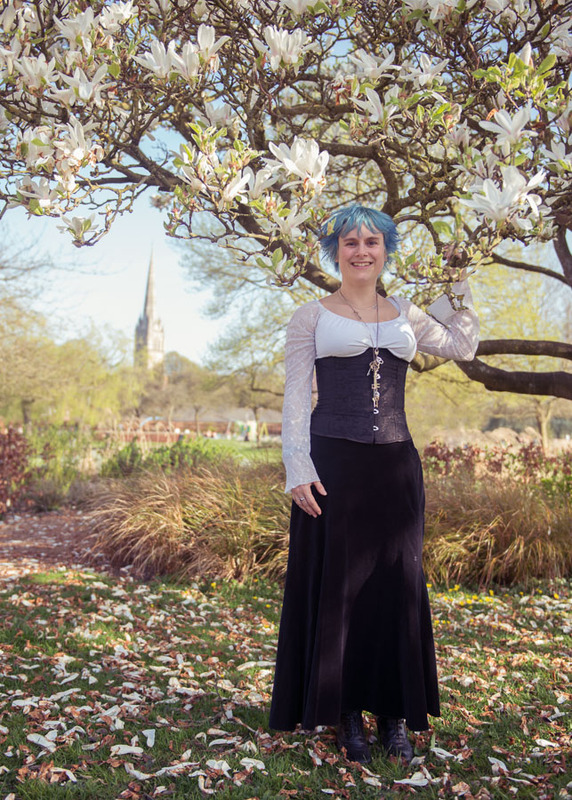 Spring is here and we have produced a personal portfolio photo shoot in Salisbury, Wiltshire with the use of blossoming magnolias as a background. 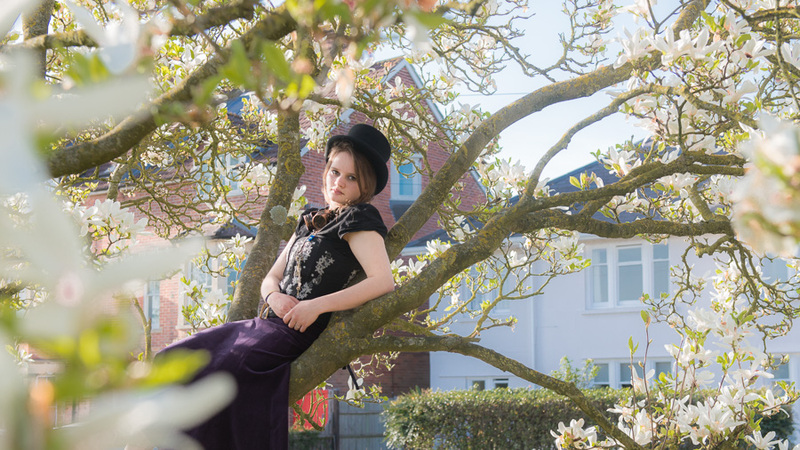 Evening sun helped to visualize a so called “golden hour” light and make images more appealing and a bit enigmatic. 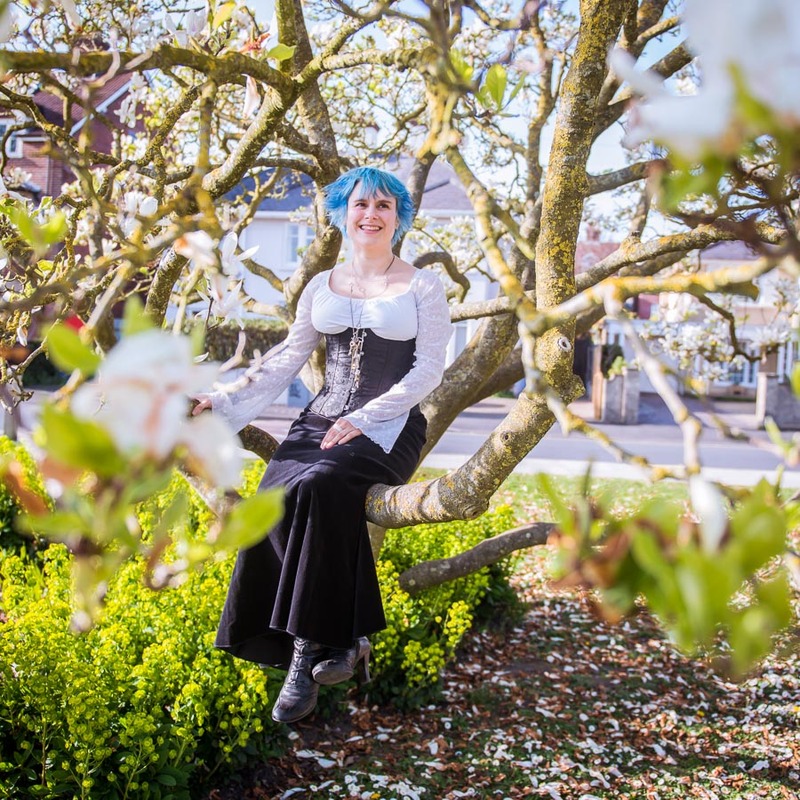 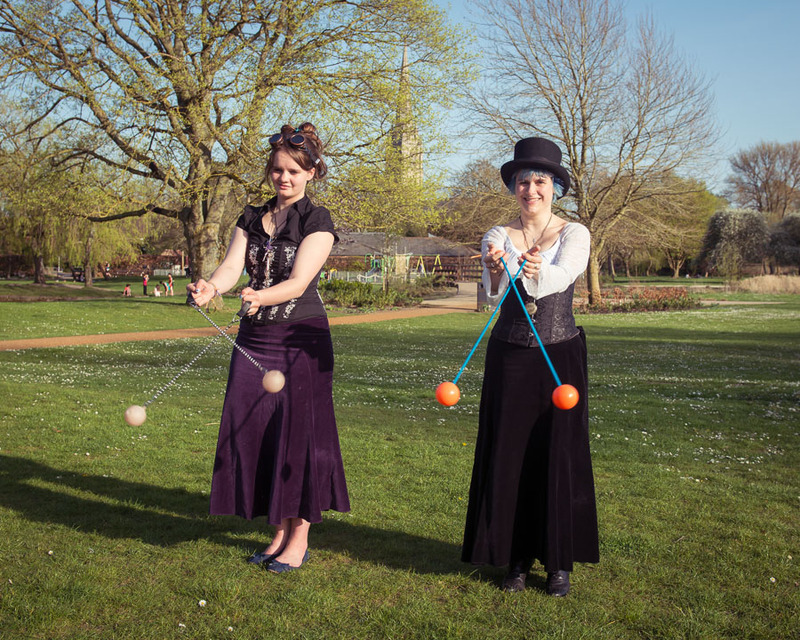 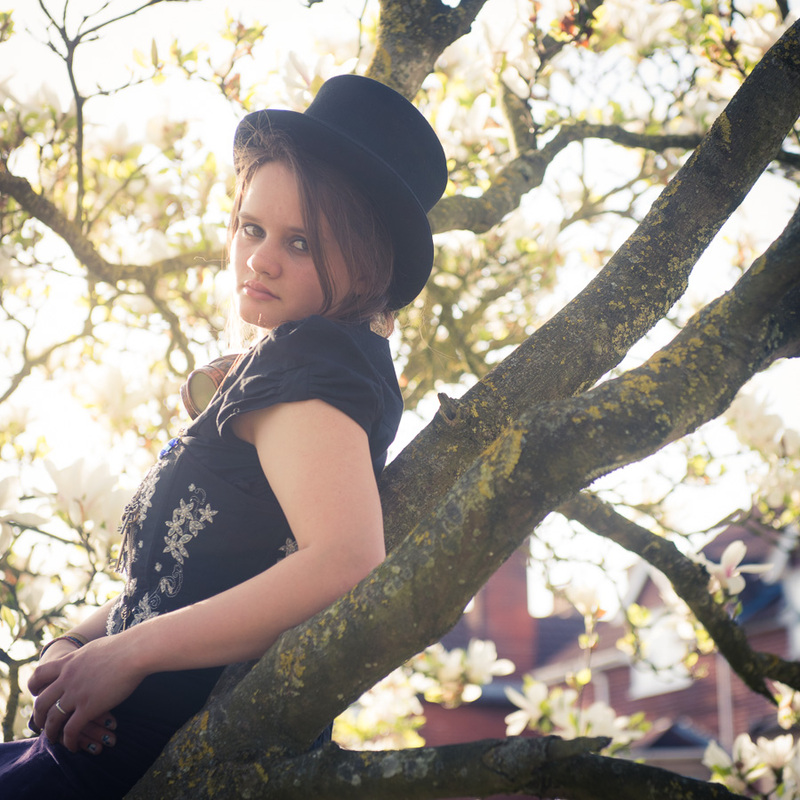 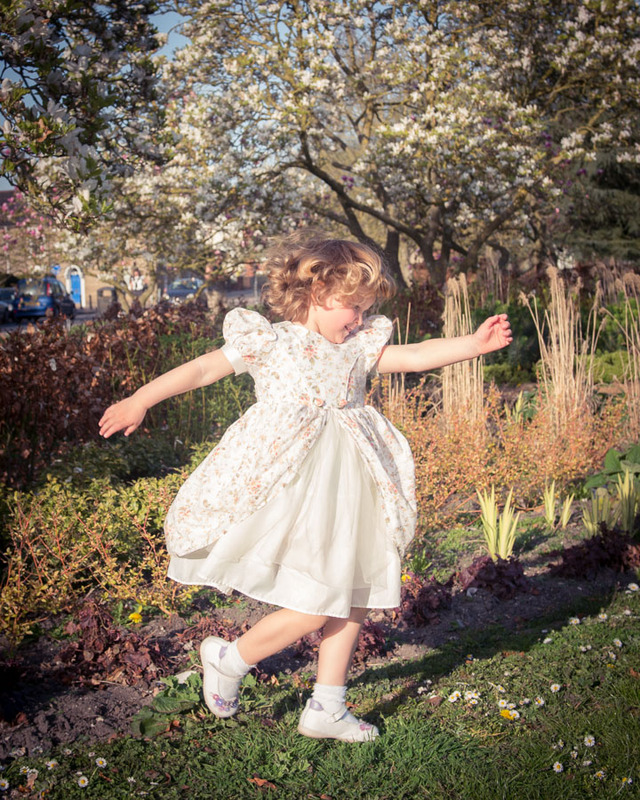 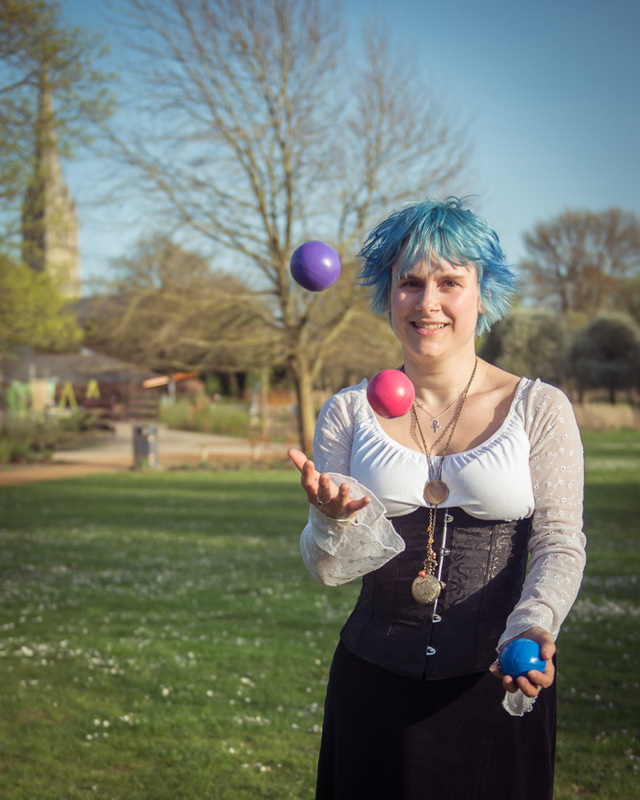 We’ll be happy to provide similar type of shoot to anyone interested, in Salisbury and beyond, with magnolias or cherry trees, or without – more or less anything!